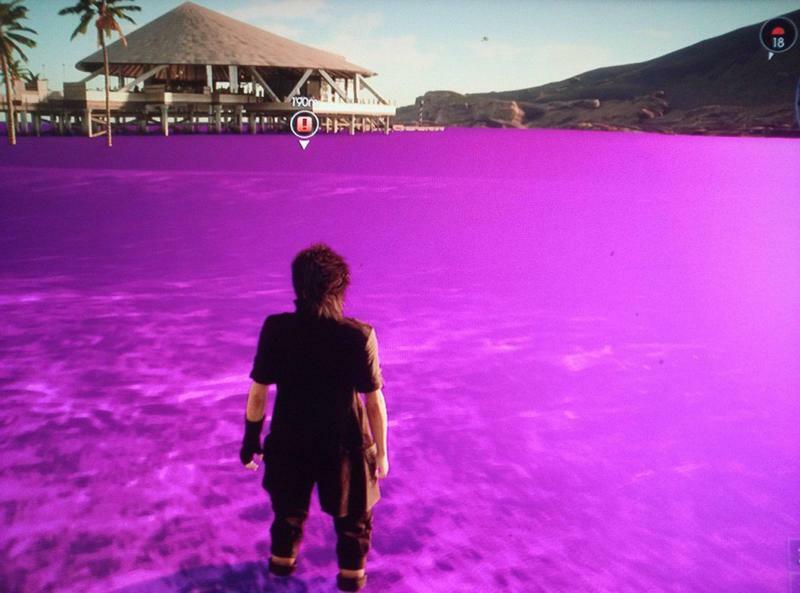 Well, this isn’t what Final Fantasy XV needed two weeks before its launch. 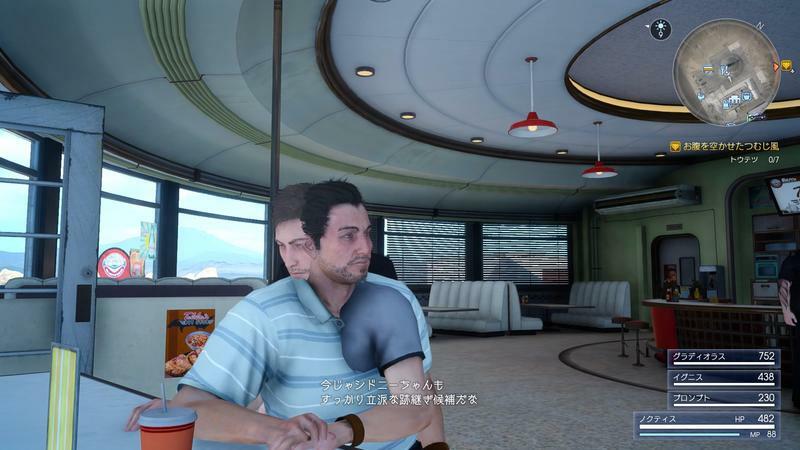 The most recent demo, called “Judgement Disc,” is reportedly loaded with bugs, and what’s unnerving is that it was supposed to provide a look as to what the actual game will be like when it launches. Is anyone curious about the movie in the demo in which Noctis’ country is attacked? If you are, please look into watching Kingsglaive, where the battle of [Noctis’] father Regis is depicted in the background of the game. As for this Kingsglaive movie, we did not put it in because of the storage capacity of the master disc. However, we are preparing an upgrade to the main game as a patch. That is why the demo reflects some of that upgrade. Alongside the release of the Judgment Disc, we announced that distribution of the Platinum Demo will end in about one week. However, after receiving many requests to extend it, we have changed the availability period to last the rest of the year. Users who have not played the demo yet can rest assured. His second series of posts says that it will be impossible to fix all the bugs in such a short amount of time. I will now answer regarding the delay and patch. We took two months to completely get rid of bugs as not to obstruct everyone who purchases the game from playing it and reaching the ending. The fact that we are getting high praise for the demo can be said to be the fruit of our labor. Even so, while it is difficult to fix everything down to the smallest bugs, we will deal with it via an amendment patch. Since it is impossible to get rid of the bugs in an open-world game in short time with our current technology, please understand that we will fix them at a steady pace. The freedom-of-play gameplay style offers huge variation. And while there are sets of rules as to how you play, the combination of the things you can do in the open-world is too great for our own understanding. However, development is evolving every day. Please stick with us for a long time! The idea of bugs breaking an overall experience is only a recent one. Back in my day, as I pull out my walking cane, we embraced bugs as part of the experience and exploited them for laughs and gameplay advantages. We didn’t cry on the Internet about them because we didn’t have fancy pants Internet in the mid-90s. That’s why bugs, those which aren’t game-breaking at least, have never bothered me too much. Skyrim is a perfect example of a game where the bugs only make the game better. Flip that around with Assassin’s Creed Syndicate is a perfect example of how bugs could break a game through shoddy performance and failure to render certain models. We’ll see how it works out, but a demo loaded with bugs isn’t a good sign for a game that needed a few extra weeks to be developed and is now just two weeks away.